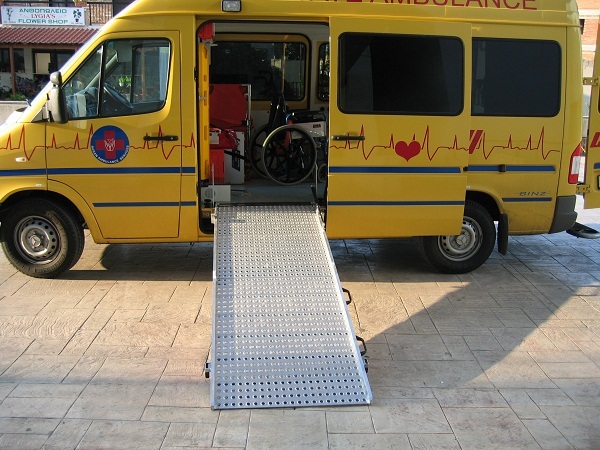 People with minor or major mobility problems who need to travel seated in their wheelchair can be served through our easily accessible ambulance vehicles with ramp access. 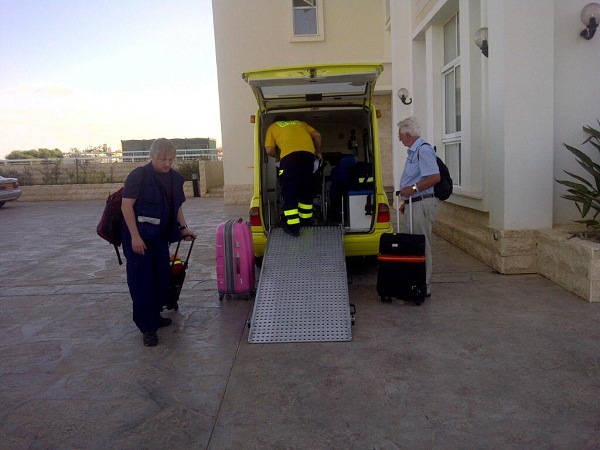 We often help people to attend special occasions such as trips, family and friends’ visiting, transfers from or to all Cyprus airports, holidays, social events. 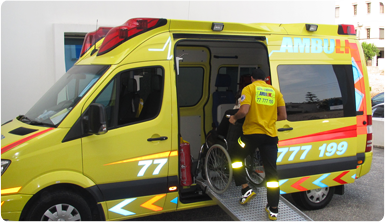 People who need extra care (pregnant, elders etc) or people of high risk (intubated patients, stroke, serious injured etc) can be served by lying down on a comfortable stretcher (specially designed with air suspension) on one of our High Intensive Care Ambulance Units. In addition to that, we are recognised as one of the leading and most trusted providers of bariatric services in Cyprus. 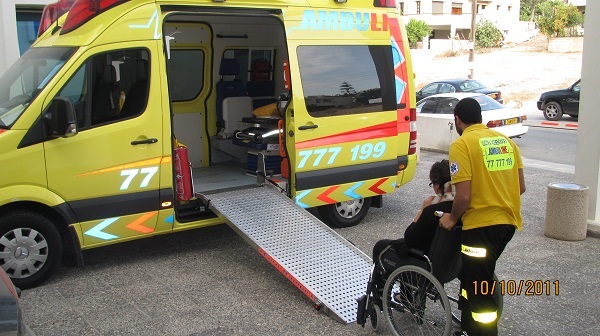 We are regularly called on to deal with the challenges associated with this type of patient. 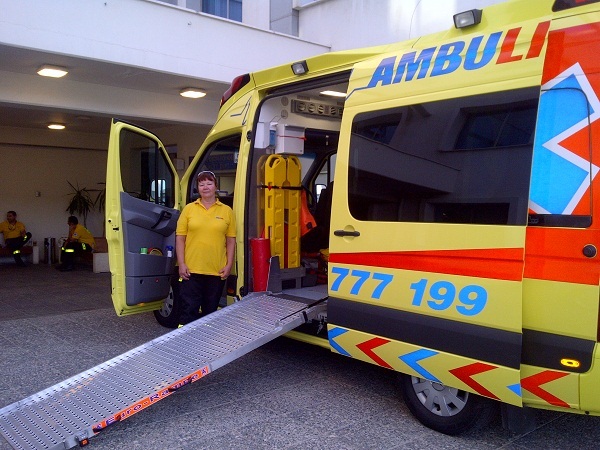 A bariatric patient is someone 160kg or heavier. 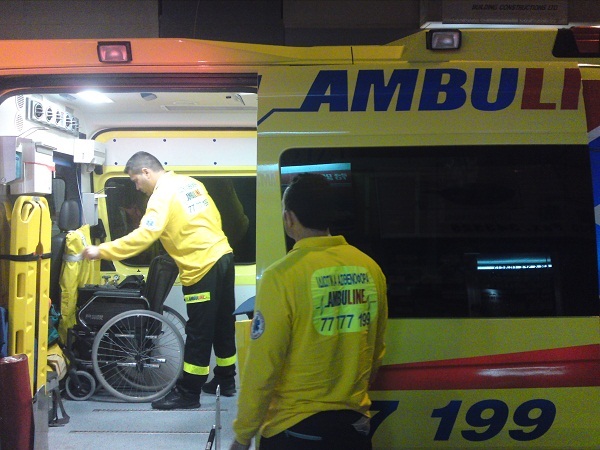 Our staff is specially trained, and they have access to appropriate stretchers and handling equipment in our ambulances to transport large patients. 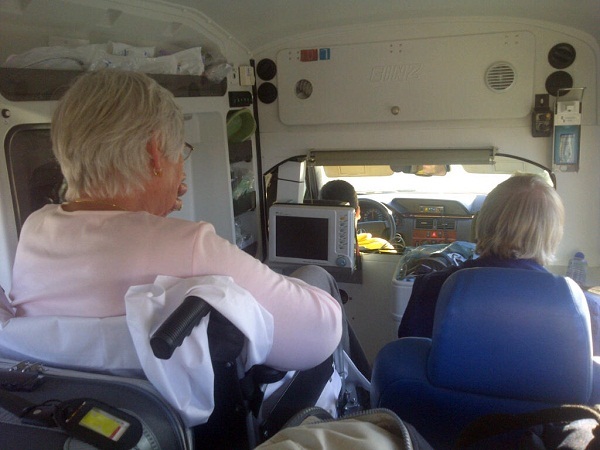 Selecting AMBULINE can provide the security you need to ensure your loved one has all the medical attention necessary during their disabled transportation.